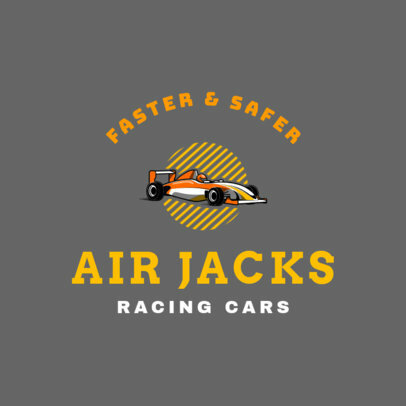 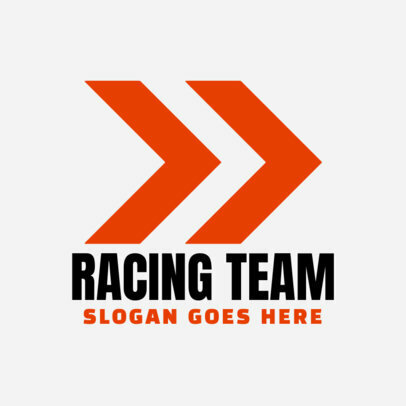 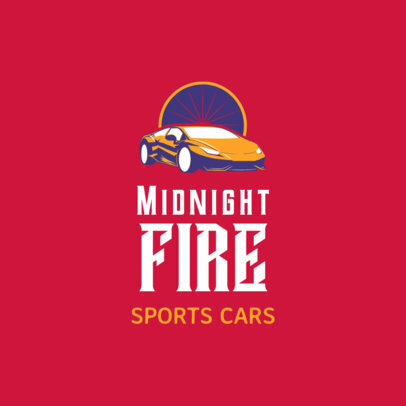 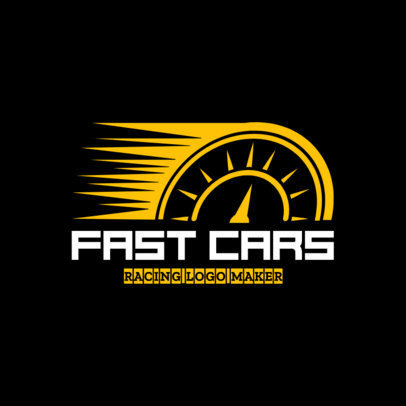 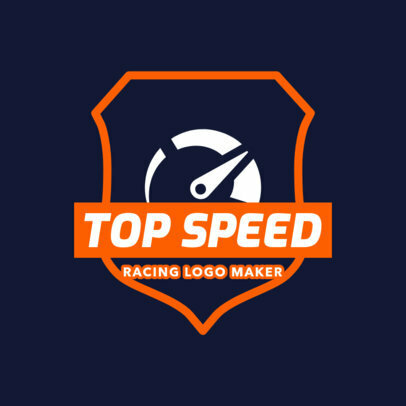 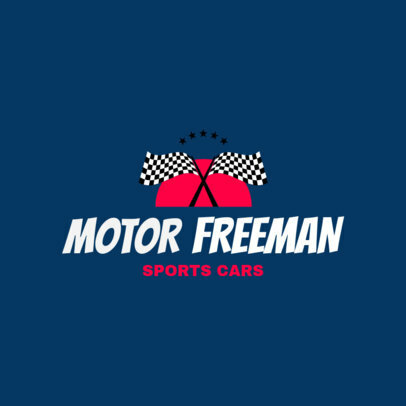 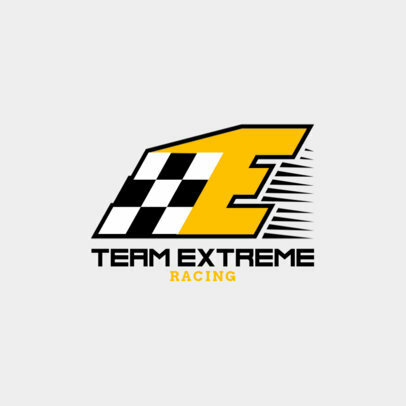 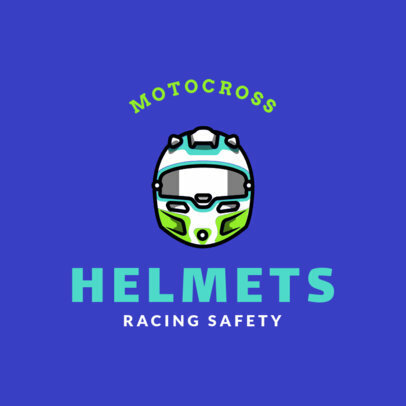 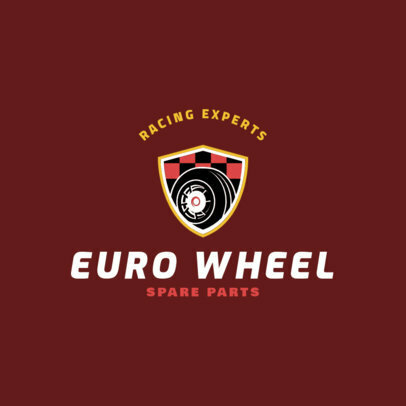 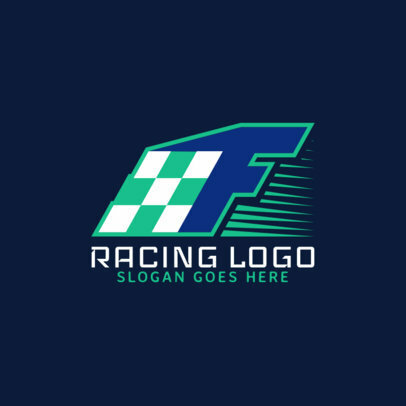 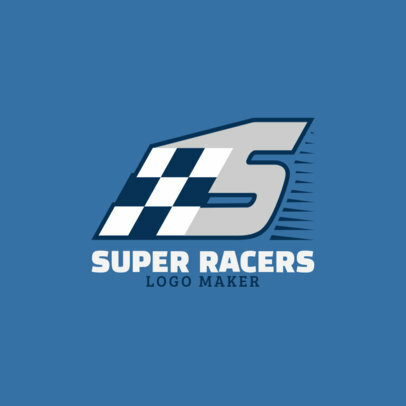 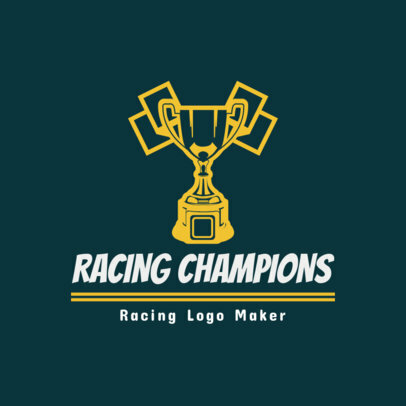 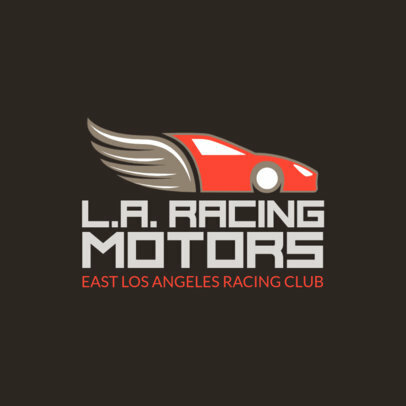 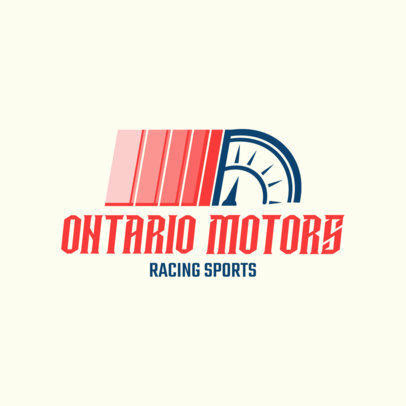 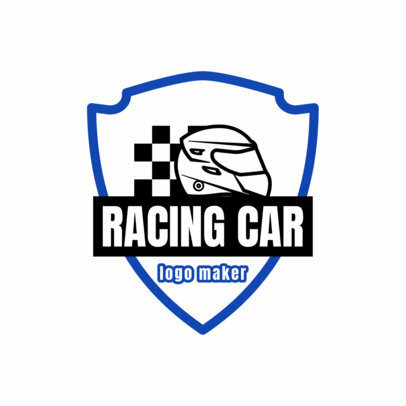 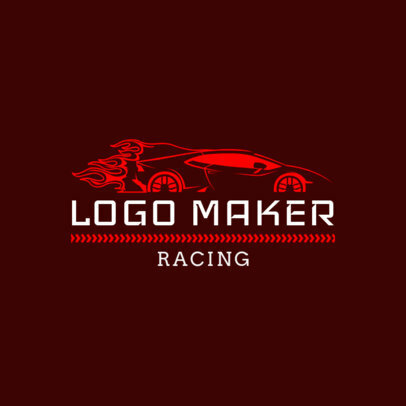 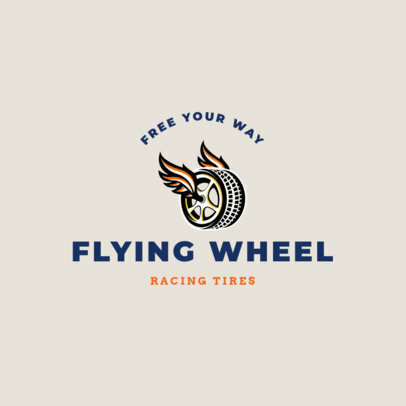 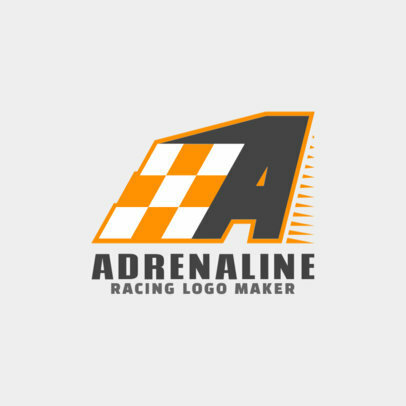 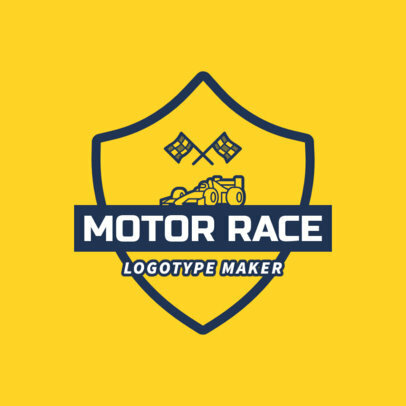 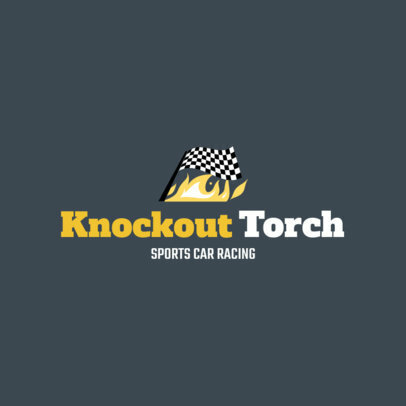 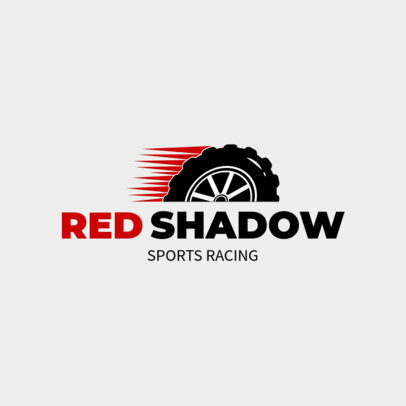 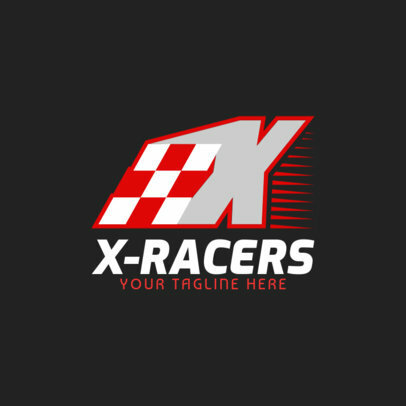 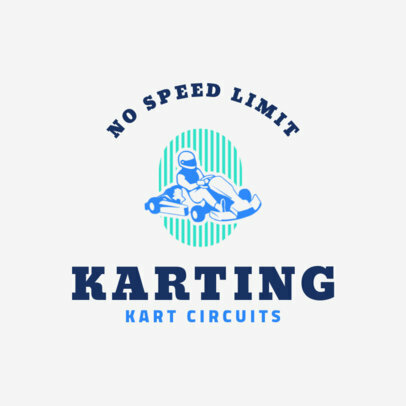 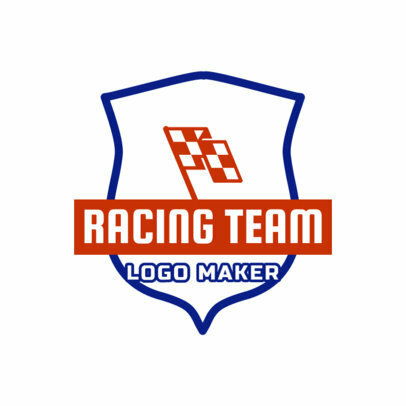 Stand out on the track with a new Car Racing Logo! 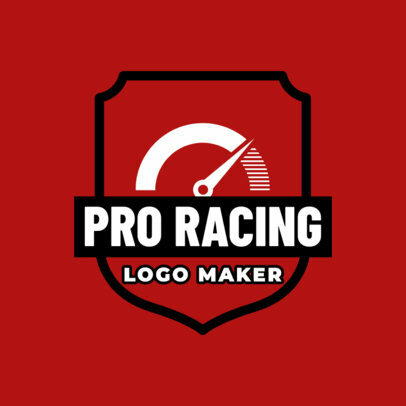 You don't need any design experience to create an eye-catching logo thanks to Placeit's Sports Logo Maker! 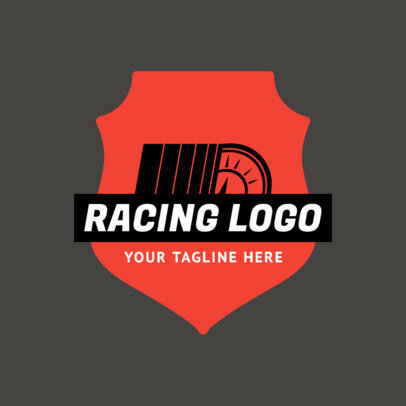 All you have to do is choose a template from our logo library and start customizing. 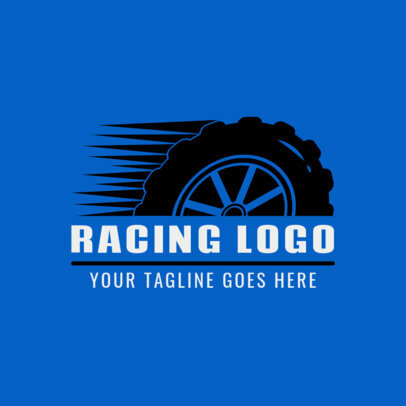 You can change fonts, colors, graphics, and layout until you get an original design that you love!